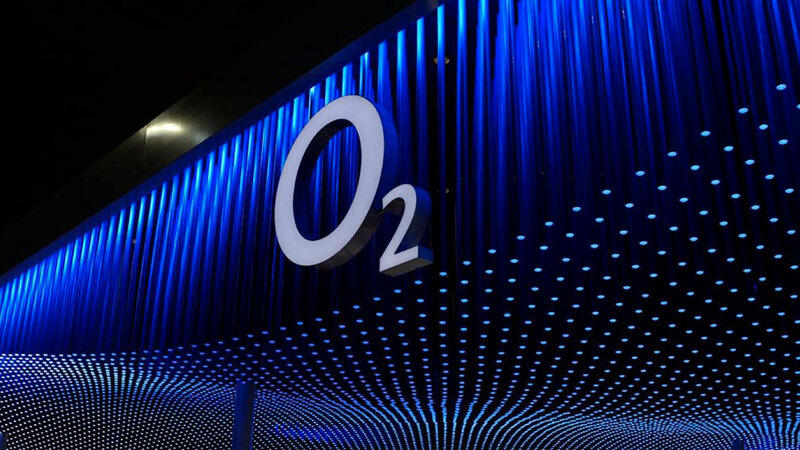 The fair stands of O2 are strong spaces for the experience of brands. 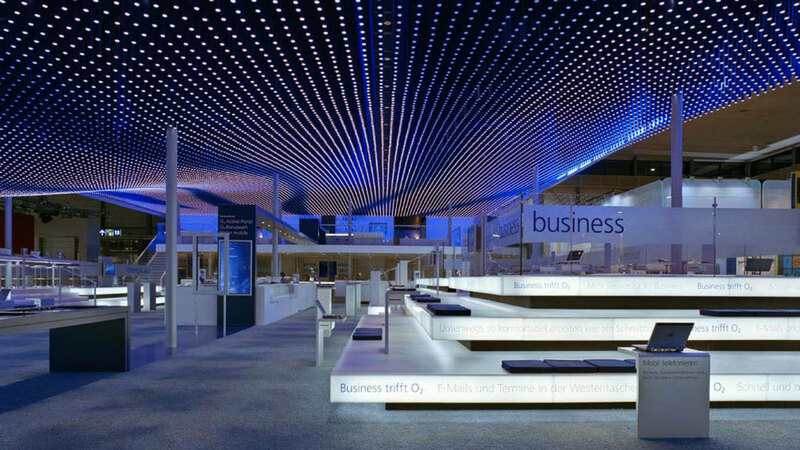 Together with the partners KMS (communications) and Schmidhuber (architecture) we have exhibited the fairs since the CeBIT 1999 without interruption. 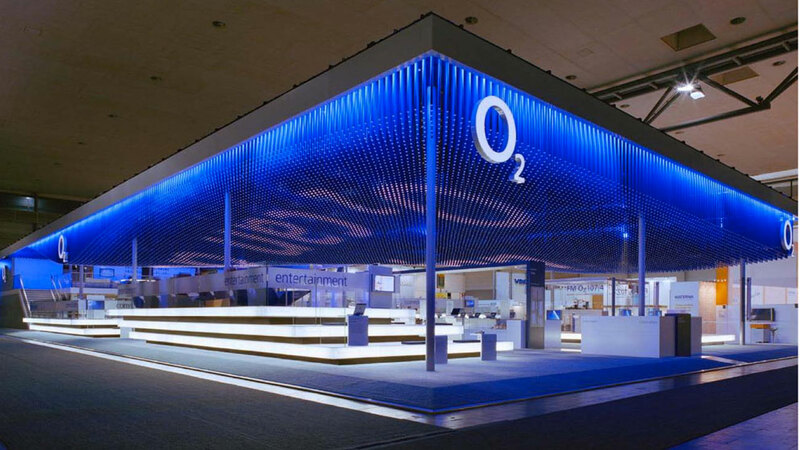 The fair stands offer a refined sequence of intervals of large emotional images for remote effect and also including entertaining yet informative interaction in the immediate surroundings by means of media and communications. Even complex products and services are playfully presented in simple way and always meet the high standard of the brand that has an affinity for creativeness. 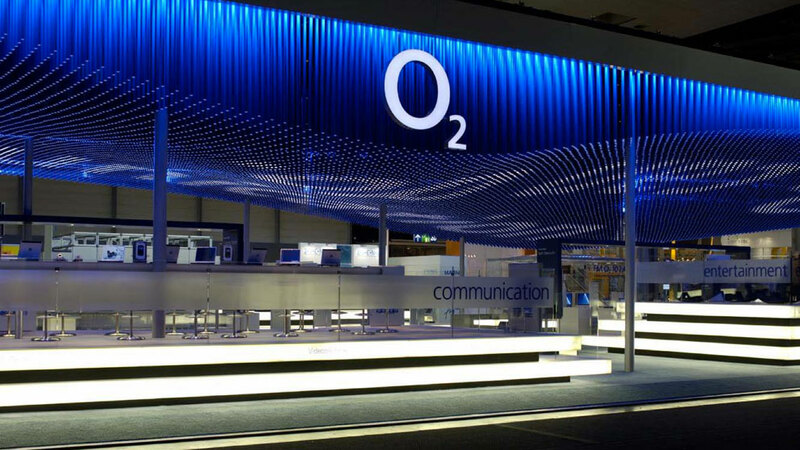 In parallel to the productions for the fairs, we also work for O2 in the areas of corporate communications, internal communications, employee training as well as in several special formats, such as events and PR. 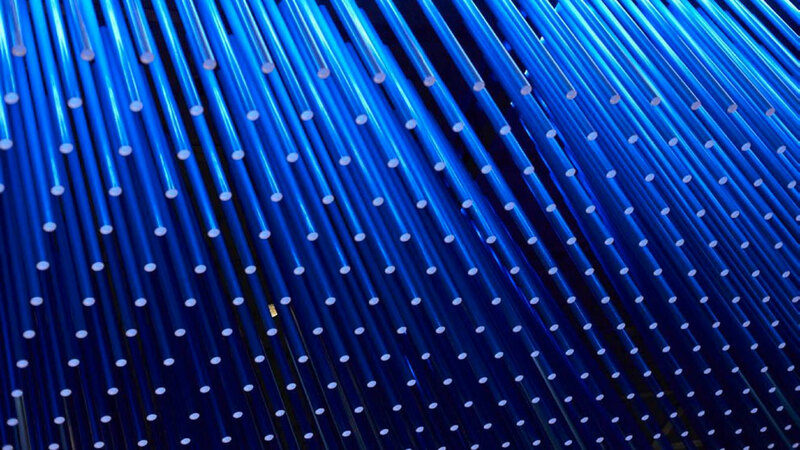 Thereby, many synergetic interactions result between the projects, increasing quality and efficiency.